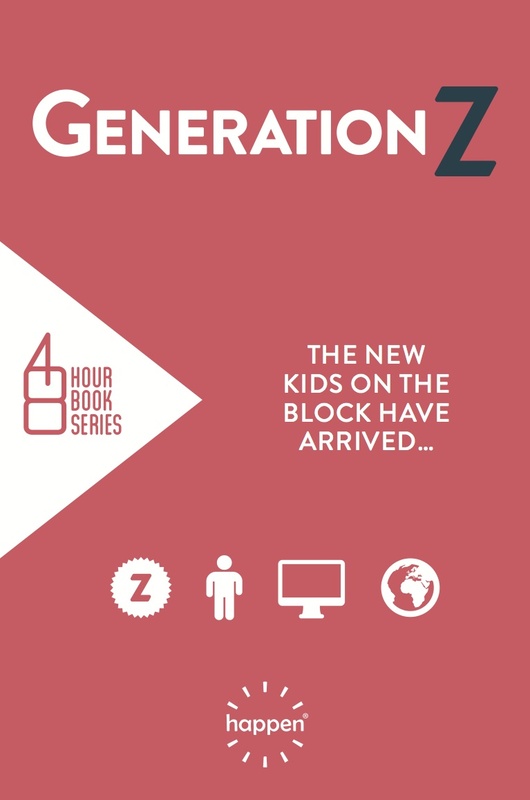 Happen, a global innovation agency with over $1.9billion in incremental revenue, just released their creation of a book on Generation Z written in just 48 hours. I highly recommend you read it – Happen_GenZ_New_Kids – because reading it is like taking a social psychology course with an honest yet brilliant and creative professor. Unlike other agency reports and articles that label Gen Z, this one is filled with new descriptions supported by substantial research. It’s a more intelligent approach to capturing a generation. While many people were involved in the writing of “the book”, I was fortunate to be listed in the book as one of the top 17 contributors. Thank you Happen, it was a pleasure working with you.